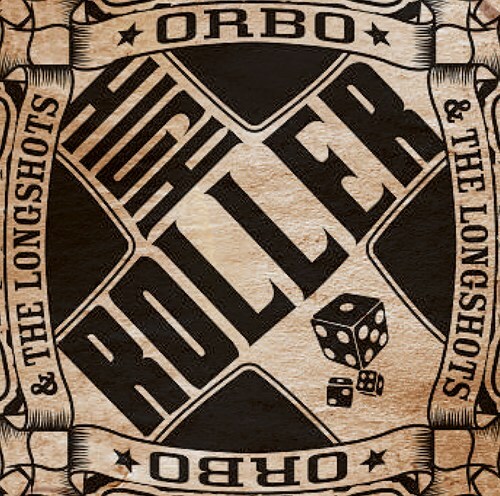 ORBO & The Longshots´ release High Roller has received great acclaim and was honored with the Norwegian Grammy Award (Spellemannprisen). 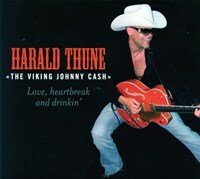 The album was recorded live in studio in Seattle, and includes parts of Chuck Berry’s own horn section "The Kings Of Swing" as well as "The Northwestern String Quartet". 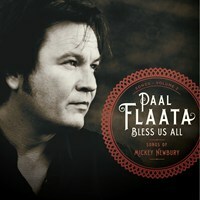 The album is high octane, loaded with energy, high class vocals, defined sound and great songs! 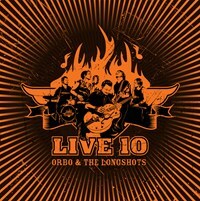 ORBO & The Longshots is not only among the top live bands in Norway, but also one of the top recording artists in the country. The combination of writing, performing and recording original songs was recently described by Rick Rubin as a "lost art form", when talking about Tom Petty & The Heartbreakers as "the last rock’n’rollers". 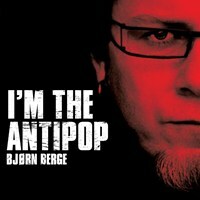 But rock’n’roll is not lost. And as long as there are bands like ORBO & The Longshots around, it never will be. ORBO & The Longshots mean business and they have come to stay. 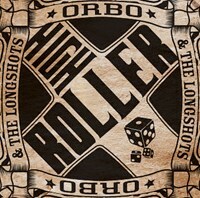 If you like High Roller, please tell your friends! You can easily share this page directly on Facebook, Twitter and via e-mail below.